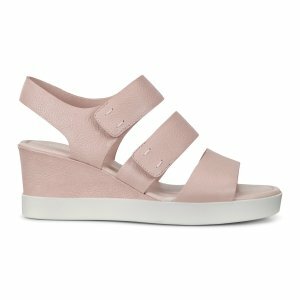 Ecco offers an WomenShoes and Accessories, extra 40% off, via coupon code "SPRING19". 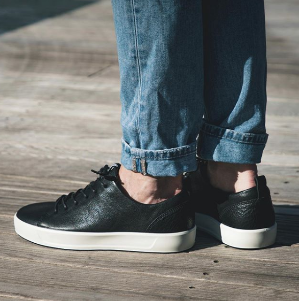 Ecco offers all for $69.99 Select Men's and Women's Styles. 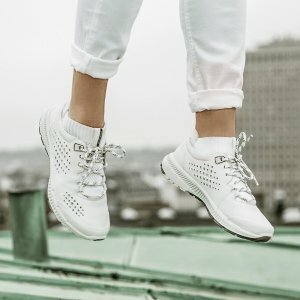 Ecco offers an All Sale Shoes and Accessories, extra 40% off, via coupon code "SPRING19". 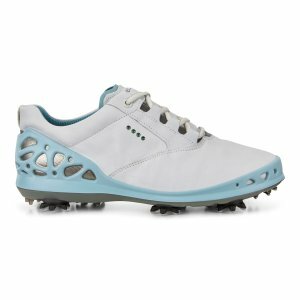 Ecco offers an extra 30% off All Sale Golf Shoes via coupon code "GOLF19". 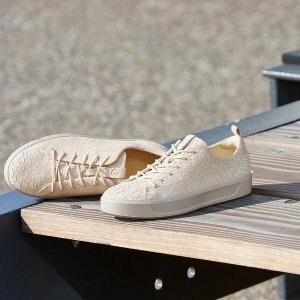 Ecco offers Up to 25% Off Sale Items. Ecco offers as low as $69.99 Select Men’s and Women’s Styles. 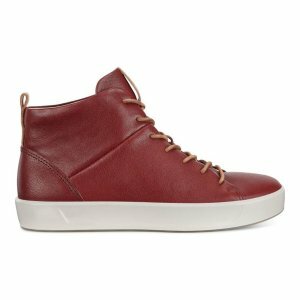 Ecco offers an extra 30% off Flash Sale via coupon code "LUCKY". 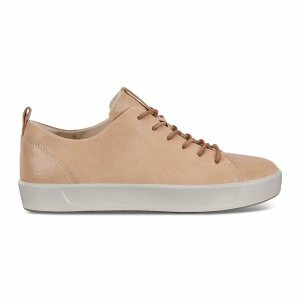 Ecco offers 30% off ALL Sale Items & Free Shipping. 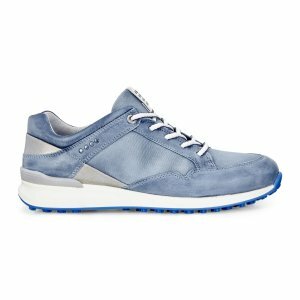 Ecco offers an extra 40% off Sale via coupon code "TIME19". 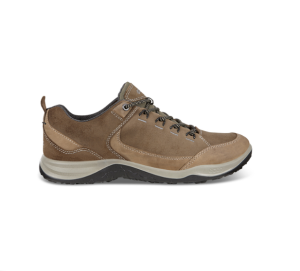 Ecco offers as low as $69.99 Select Men's Outdoor Styles. 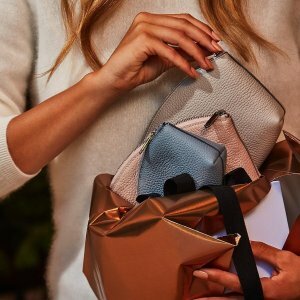 Ecco offers take an additional 40% off All Sale Items via coupon code "PRES19". Ecco offers take an extra 40% All Sale Golf Shoes via coupon code "SWING19". 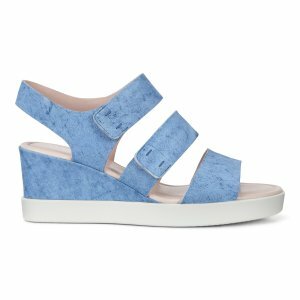 Ecco offers Select Women's Styles from $54.99. Ecco offers an extra 40% off For Your Special Valentine via coupon code "STYLE19". 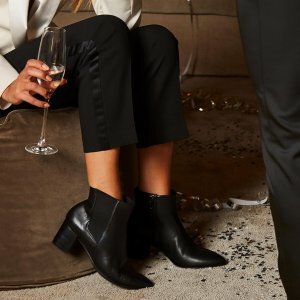 Ecco offers additional 40% off All Sale Boots via coupon code "BOOTS19". 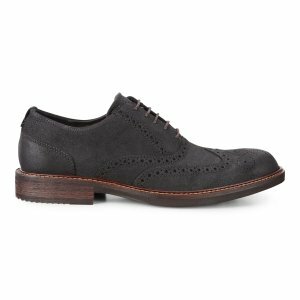 Ecco offers Select Men's Shoes from $59.99 to $69.99. 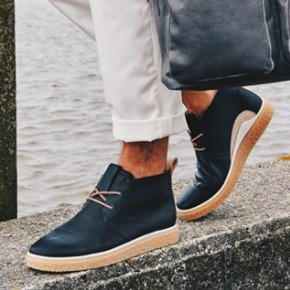 Ecco offers an extra 30% off Shoes Sale via coupon code "NEWYEAR19". 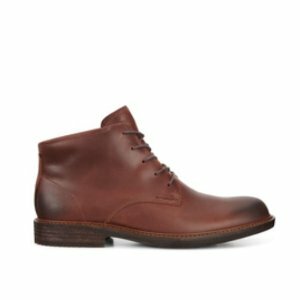 Ecco offers 40% off shoes sale via coupon code "DEC18". Ecco offers the $59.99 - $69.99 Select Men's and Women's Styles.